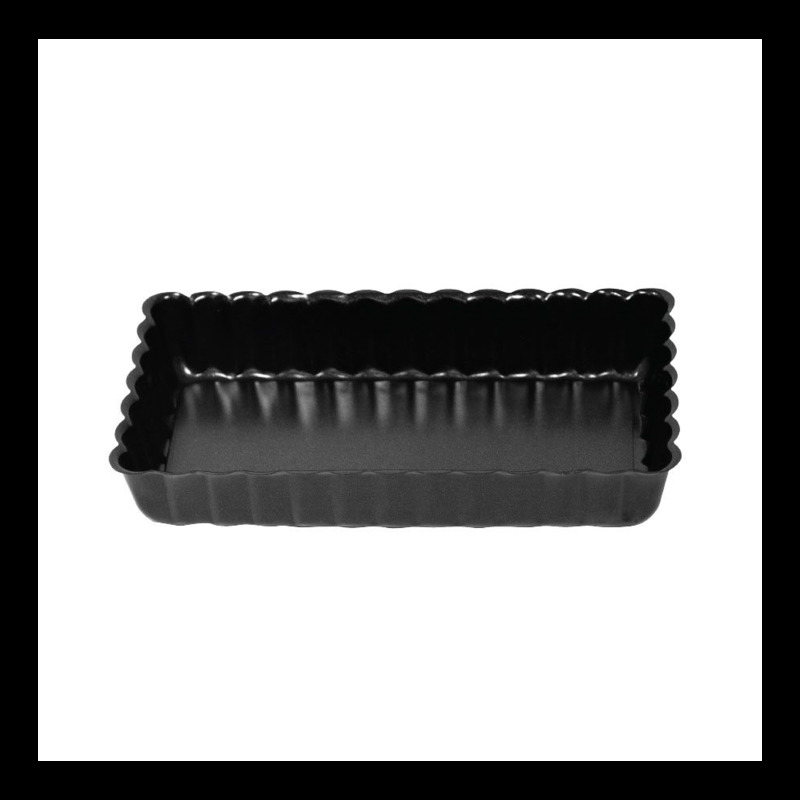 This mini rectangle pan is perfect for baking mini tarts. It has a non stick finish for easy release. 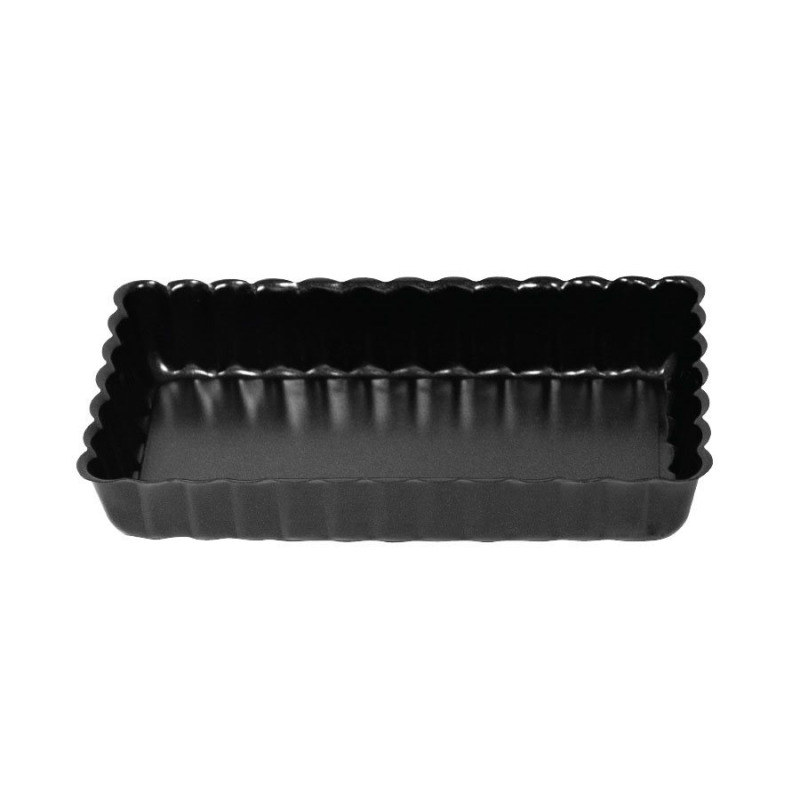 This mini rectangle pan is perfect for baking mini tarts. It has a non stick finish for easy release. 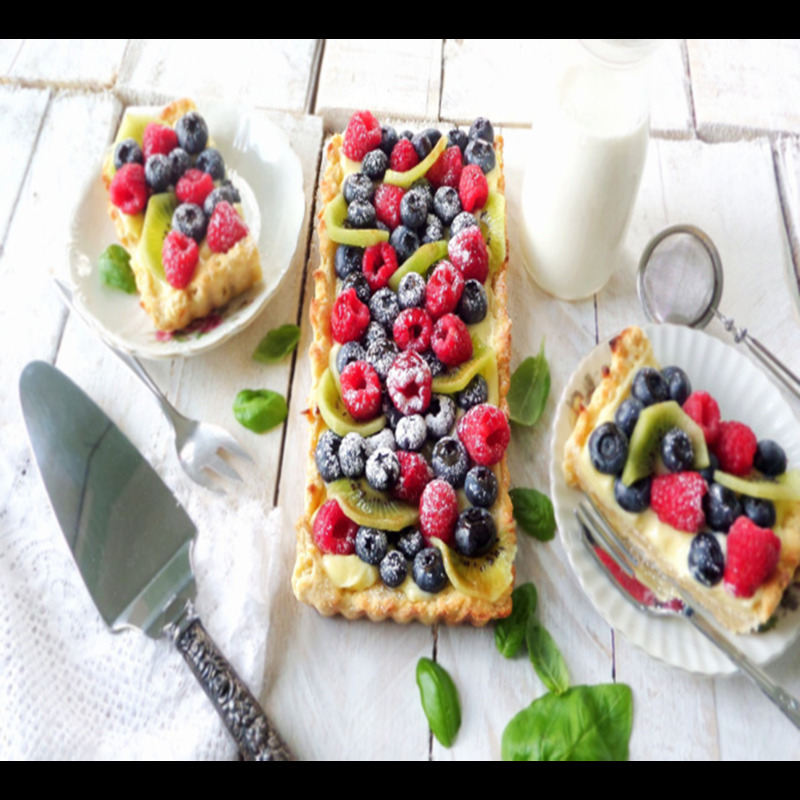 Oven safe and freezer safe.